Bolt Removals are endorsed by Which? Trusted Traders. We offer home and office removals, packing, storage, and man with a van services throughout South Wales, including Cardiff, Bridgend, Caerphilly, Pontypridd and Newport. We know that every move is different, and our dedicated team are on hand to help find the perfect removals package for you at a reasonable price. Our removals company have an excellent reputation for making sure any move, big or small, is delivered in a timely and professional manner. 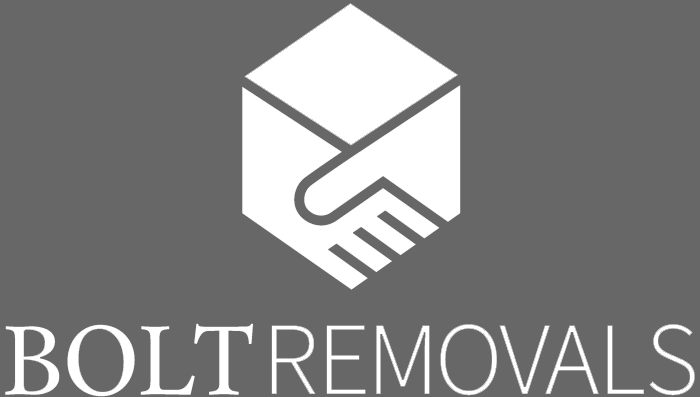 We pride ourselves on offering a reliable, professional approach to home and office removals. We're trusted and recommended by homeowners and commercial clients for our affordable removal and storage services. From start to finish the Bolt Removals team are here to provide you with all the guidance and help you need to make your house move as simple and stress free as possible. We have a fleet of high quality vehicles and fully insured drivers s to make sure all of your possessions are removed safely. We know that no two moves are the same. It's for this reason that we treat each move, whether a one bedroom flat or a full office building, with total care and attention. We'll work with you to find the right removal solutions to suit you. "Julian, Adrian and Stefan were great"
After I was let down by another company they came to move my goods despite it being on a Sunday with traffic issues arising due to an event in Cardiff, it being very last minute and making them have to cancel days off. They were also very efficient, professional and friendly, and the price was very reasonable considering the last minute/weekend booking. Thanks so much guys! The guys arrived on time, moved everything without a single scratch and were finished by lunchtime. The even took apart all my flat pack furniture and reassembled it. I wouldn't hesitate to recommend them to anybody! My husband and I were absolutely delighted and content with the service provided by Bolt Removals Ltd. Having two children, the moving process might be a nightmare. However, working along with Julian and his efficient and friendly team, everything was sorted out in correct order and on time. I highly recommend his service. It is outstanding! 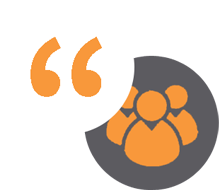 "They were excellent and I would 100% use them again"
The communication was excellent with immediate response via text or email. They turned up on time and had everything loaded in 3 hours. We still had a few things to pack and they were patient with us. They were polite and professional. There was long delay getting the keys and then our vendor had not vacated the house when we arrived so we were moving in while they were moving out. It was a nightmare and took a very long time. Bolt removals hung round for as long as it took and did not charge us any extra. It was about 10 hours from start to finish! "Brilliant service with an Excellent price!" I was moving home from a storage unit to a rural area.. I left the guys to get on with it and met them at the destination! Not only were they fast, but very careful with my items!! Everything was covered to a very high standard and delivered with care and genuine attention! I wouldn't hesitate to recomened or use again myself! That's not to mention the very efficient booking service, confirming my booking immediately and emailing me all invoices and receipts!! My removal was due to begin at 1pm and the removal team had arrived by 12.50pm! They've got all removal gear and kit that the too-big-to-care companies have, but without the expensive price tag... Great to deal with real people that care about doing a really great job. "Bolt removals were amazing! " They emptied my flat in a couple of hours, drove to Leeds and were waiting at the door when we arrived from the agent's. The van unpacking was done within an hour! They were efficient, friendly and easy to deal with at a very, very good price. Highly recommended.